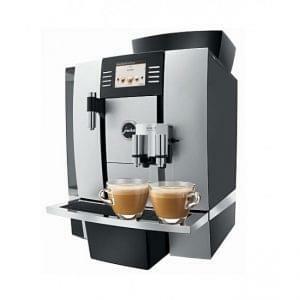 The Dual Fuel Contempo model is designed for mobile use and can run on gas only or a mix of gas and electric power. This 2 group machine can use LPG, Butane or electricity to ensure there is no steam pressure loss during hectic serving periods. The most powerful gas machines in the world, the DualFuel is perfect for busy commercial environments. 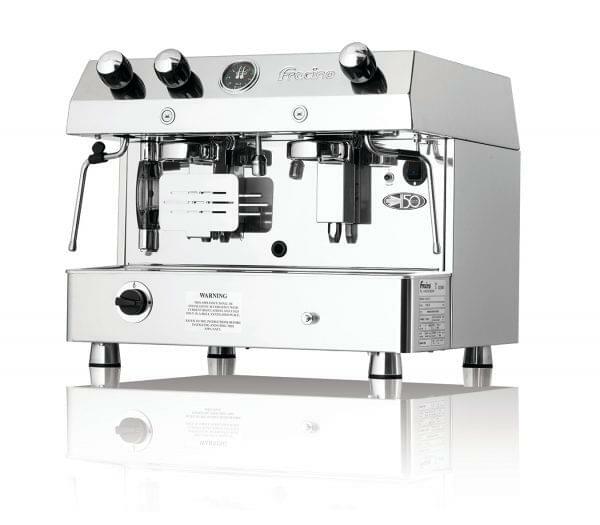 Buy, rent or lease this fantastic machine now, with installation, training and maintenance as part of the pricing package. 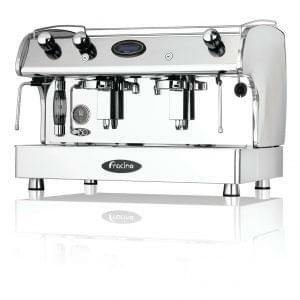 If you are looking for a mobile coffee machine using gas then Fracino are the perfect choice and even offer their own in-house fitting. 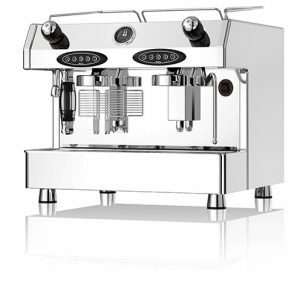 The Contempo range from Fracino are a luxury range of espresso coffee machines with a modern interpretation of classical style. Stunning, yet completely timeless in design they are a great addition to any mobile business. 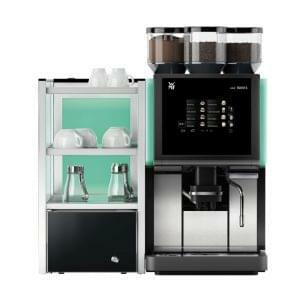 Contempo machines are electronically controlled for volumetric proportions or semi-automatic with rocker switch control depending on your requirements.